Rhonda is a Williamson County native. Born and raised on a farm outside of Taylor. She graduated Taylor High School, attended Stephen F. Austin and the University of Texas in Austin. From 1979-1999 she owned a florist and gift shop in Taylor. It was during those years as a business owner that she served on several civic organizations. Helping to charter the Keep Taylor Beautiful Organization and The Taylor Business Women’s Organization. She also co-chaired the first Taylor Historical Society’s Christmas Tour of Homes. She and her husband Alan Carnley moved to Georgetown in 1987, where they raised their two children, Clayton and Allix. She received her real estate license in 2002, when she went to work with Moreland Properties in Georgetown. 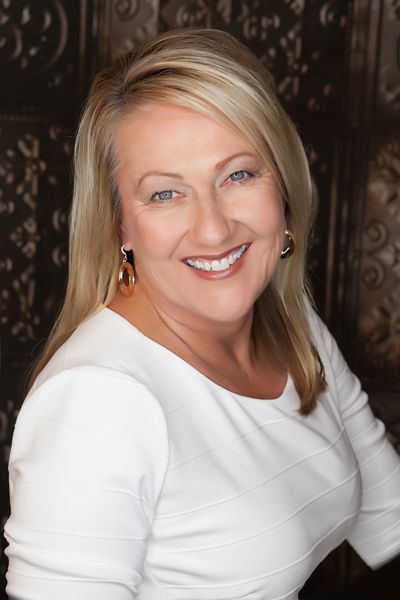 She has been with Keller Williams since they bought the Georgetown Moreland Office in 2009. Rhonda has sold numerous properties throughout the central Texas area, everything from small houses on lots and blocks to 100+ acre tracts of land. Clayton Carnley was born & raised in Georgetown, Texas. Growing up he spent most of his time outdoors either exploring the wilderness, working for his green thumb mother ^^^, or playing some form of organized sports. After graduating from Georgetown High School in 2005, Clayton headed off to West Texas to become a Red Raider at Texas Tech University. On August 14th, 2009 Clayton married his high school sweetheart Megan Emmert. After Megan graduated that December, both of them left West Texas & headed back to Georgetown to be close to the family they missed so much. 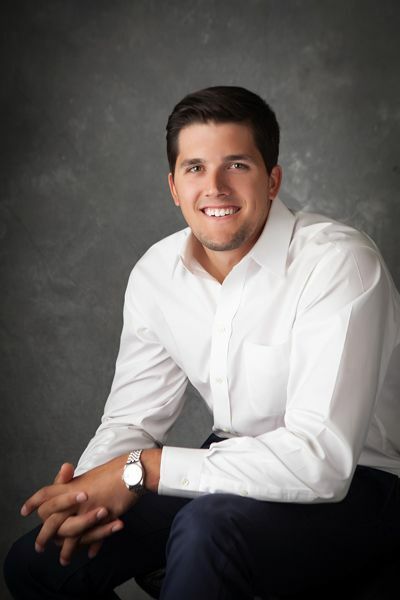 In May of 2012 after taking two years off from school, Clayton returned to school and graduated from Texas Tech with his Bachelor’s Degree. Two weeks later they welcomed their first son, Graham Alan Carnley. Finally, after many years of persuading, Rhonda convinced Clayton to get his Real Estate License. Getting his license in August of 2012 Clayton joined Keller Williams and formed a Partnership with Rhonda. Being of Generation Y, Clayton brings the energy, enthusiasm, internet knowledge and marketing skills needed to be the best Realtor he can be for his clients.